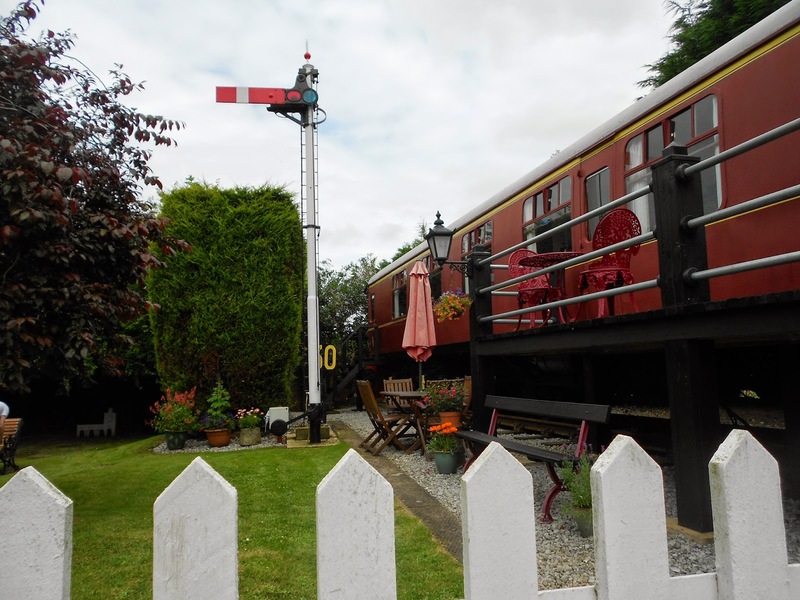 Our refurbished 4-star Railway Carriage accommodation offers everything you need for an independent self-catering holiday in a railway holiday environment. Travel back in time and sit in the original sliding door compartment retained in the carriage and next door is the toilet & wash room - both very much as when they were built. Relax in the "lounge" area which has carriage style seating with LCD TV, Freeview and DVD facilities. 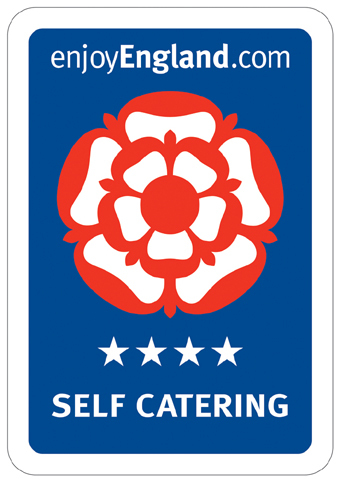 Dine whilst enjoying the sunshine and the peace and relaxation of our garden (formerly the grounds of The Old Great Eastern Railway) looking out on to the quaint Station Waiting Rooms. 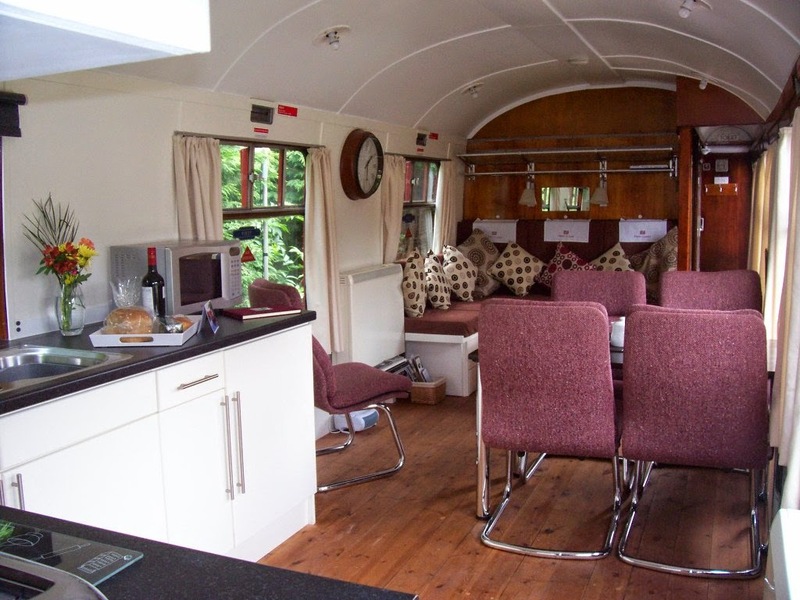 Modern touches have been incorporated throughout the carriage for the comfort of our self-catering holiday guests whilst retaining the original character and style of travel in the 1960s. Fully fitted kitchen offering dining with views out towards The Old Station Waiting Rooms with its original platform and canopy. Comfortable Lounge Area with Freeview TV/DVD. An additional Reading Room next door provides a quiet and relaxing space. There is a small lawned area and off-road parking space for cars. Linen, towels and winter night storage heating and electricity are included. The beach and local amenities are within walking distance. One small dog allowed by arrangement. Sorry but there is no smoking throughout the carriage.